We, humans, are demanding creatures. When buying something, we want to get the highest quality possible, for the lowest market price possible, and in the shortest delay possible. Companies who succeed in guaranteeing all three of these aspects will be the great winners of the business race. We all know that good old rule: happy customers make a healthy company. But what does it mean for you exactly? To answer the requirements of your clients and optimise their satisfaction, your enterprise must be really flexible and efficient in its operations. In this ever-so connected day and age, better performance and market exposure is achieved first and foremost through strong and reliable technology. That is what the Lean philosophy is all about: ensuring the value delivered to your end client remains at the heart of each and everybody’s concerns. What does wonders for one company might be pointless for another. That is why we have at heart to create on-demand solutions that respect the uniqueness of your business. We operate in a virtuous circle, constantly testing and monitoring success, collecting data to get to know precisely what works for you and what doesn’t. It is our ‘whole package’ mindset, an attention to details that allows us to reach your achievement targets, every time. So just relax, and enjoy the ride! It all starts with an idea, or even more simply a wish to take your business further. As tech strategists we will analyse the gap between reality and possibility to find the best unique tech solution for YOUR company’s future. We work in partnership with you along the way to ensure that we are fully serving your interests, values and brand identity. From the implementation of a single application to the development of any other far-reaching system, we provide services for web, mobile and desktop designed to be your springboard to the next level of business excellence. 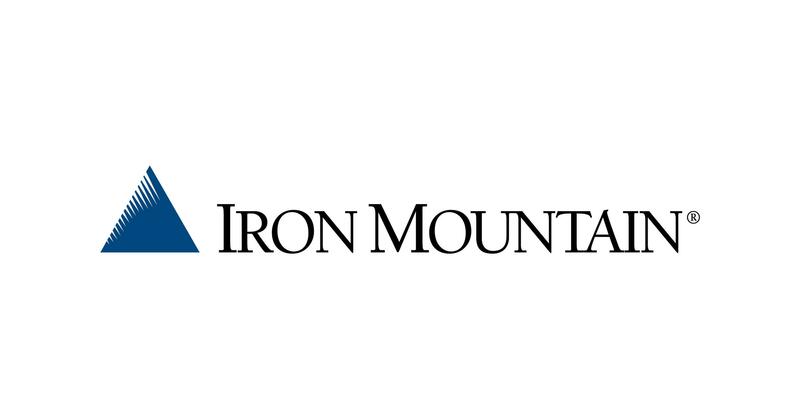 Iron Mountain is a multinational company dedicated to storing, protecting and managing information in a secure and green way. All Iron Mountain datacenters ensure high physical standards, ultimate data security, and connect to an exceptional ecosystem of networks worldwide. Iron Mountain is a leader in terms of energy efficiency, continuously seeking to decrease its environmental impact, and using 100% renewable energy. The 4BIS solutions we develop can live in-house right here in the Amsterdam Iron Mountain datacenter, or in a hybrid cloud interconnected between your own servers and our IT infrastructure.